Wide flow rate range from 600 – 1200cc/sec. Three color-coded balls / three chambers. Minimum flow imprinted on each chamber. Compact design and break resistant plastic. The TriFlo Inspiratory Exerciser has been scientifically designed to help perform the breathing exercises prescribed by your physician. It allows you to see your progress toward improving your volume. Deep breathing exercise has been shown to be vitally important to your respiratory fitness. Deep breaths are necessary to reach and expand the small air sacs of your lungs. The Triflo Inspiratory Exerciser measures the volume of air you inspire and shows you how effectively you are filling your lungs with each inhalation. Normally, you take many deep breaths each hour usually without being aware of it. They are spontaneous and automatic, and occur in the form of sighs and yawns. In certain instances, however, your normal breathing pattern can change. When you are experiencing pain after chest or abdominal surgery, for example, breathing tends to become shallow, and deep breaths are suppressed in an effort to minimize pain. In these instances, it is important that you try to resume your normal breathing pattern despite any discomfort you may have. Taking the deep breaths you might ordinarily suppress will help prevent the possibility of respiratory complications. By carefully following your physician’s instructions and the directions provided with your Triflo Inspiratory Exerciser, you will begin receiving the benefits of slow, deep breathing exercise. 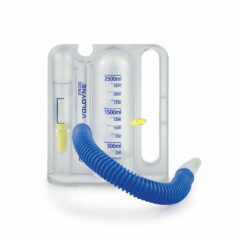 For larger volume, see the Voldyne 2500 Inspiratory Exerciser. 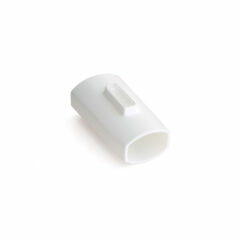 Flo-Tone is a training device to help the patient inhale correctly using their pMDI. 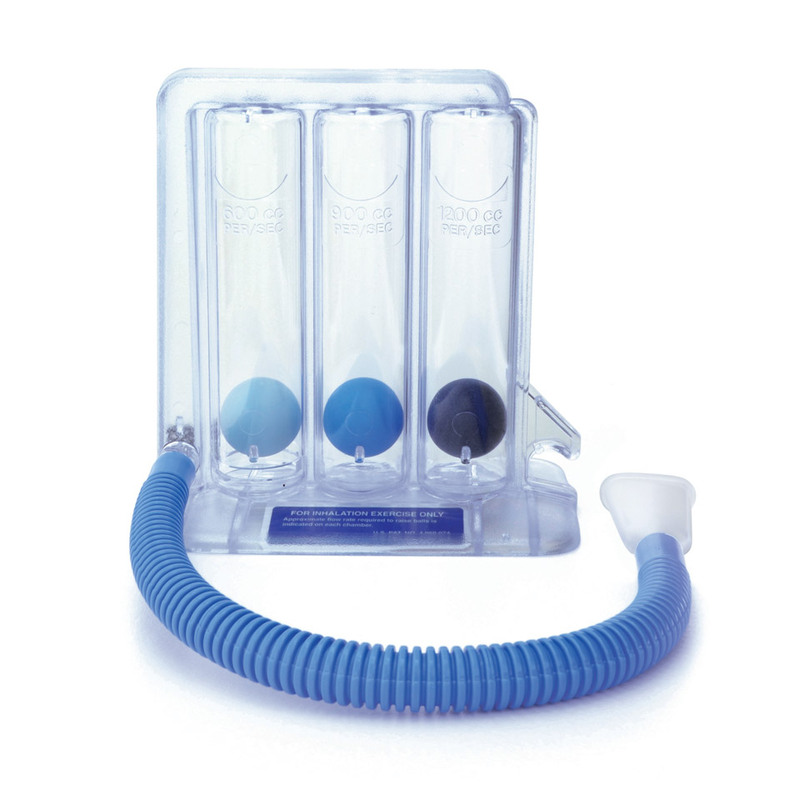 A Volumetric Inspiratory Exerciser helps develop, improve and maintain respiratory fitness.